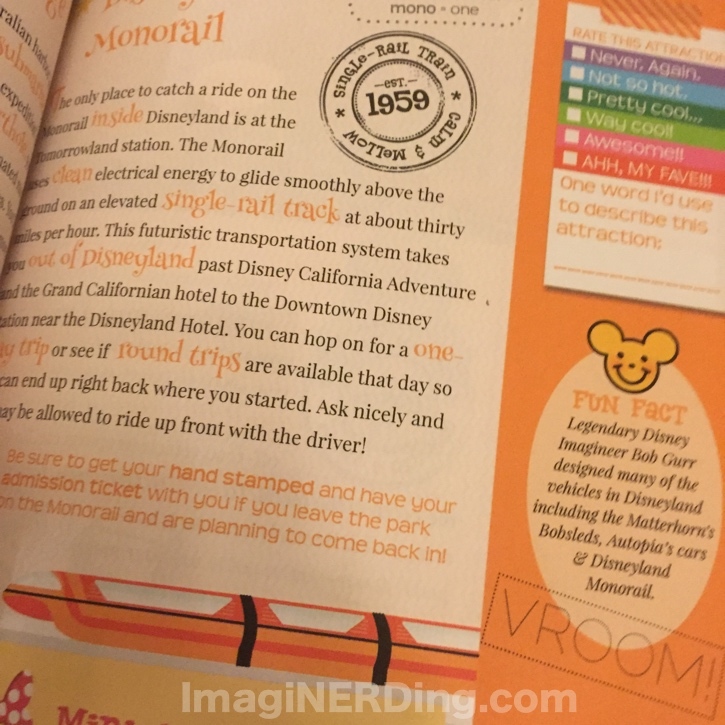 George: Disneyland (and Walt Disney World) travel guides are a dime-a-dozen. When Going To Disneyland – A Guide for Kids & Kids at Heart by Shannon W. Laskey arrived, I was immediately drawn to the amazing cover. I knew that this guide was going to be something different and something special. Jeff: It’s not your typical guide that is aimed toward kids, and then has a lot of words and such to get through. This guide is literally something that kids can take with them on the go in the parks, and look at again and again. From cover to cover, it’s bright, it’s cheery, and it has some amazing art in it. George: Going to Disneyland is obviously a work of love for Laskey. Not only did she write it, but she illustrated and designed the entire book. I was mesmerized by the illustrations and it’s one of the rare times that not having photographs actually worked out very well. Laskey doesn’t mince the history or the actual guide to the park. Her writing style is appropriate for elementary-aged children but she never talks down to the kids (or adults) reading her book. Jeff: I was actually pretty amazed at how many history tidbits and hidden things she was able to cram into the book…especially onto a single page! It never patronizes the reader, no matter the age, and it’s all shared in a fun, light-hearted manner. It’s actually really impressive. George: Laskey covers all of the basics of visiting Disneyland, including outlining opening day attractions (or when the attraction opened) and the fear factor (so to speak) of the attraction. She even talks about the food available and what the kids might like to try. The book is interactive, in that Laskey allows space for you to write your favorite attractions, special memories and thoughts. She also offers a special game to play for each land that will provide plenty or real facetime for families. Jeff: Laskey also went out of her way to include artwork of people she really admires in the book, such as Rolly Crump and Kolby Ratigan. The extra added perspective of art, in addition to Laskey’s unique style, really add to the overall content of the book. It’s not only informative, but it’s great to look at as well. 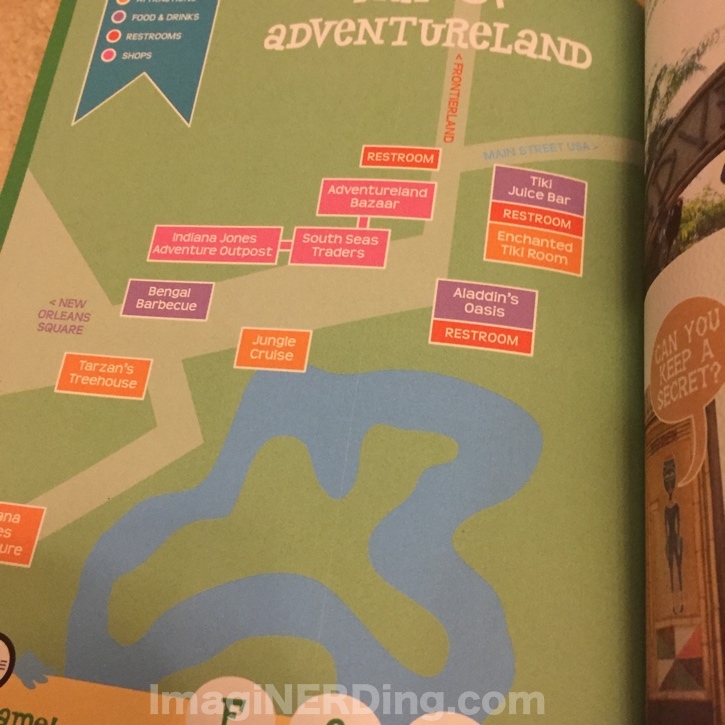 George: Even if you’ve been to Disneyland 100 times, Laskey’s Going to Disneyland guide is going to be a new experience and offers a completely adorable way to look at the park. The design is a lot of fun and is going to appeal to children and adults. 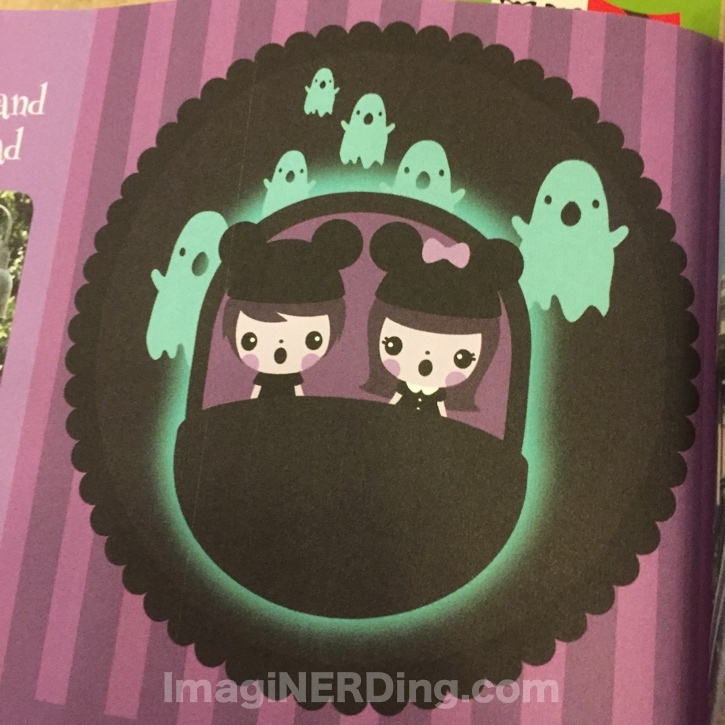 Even if you’re not going to Disneyland any time soon, it’s still to beautiful of a book to pass up! Jeff: It is a great way to “visit” the Park, if you’re not heading there anytime soon. Definitely one of the most gorgeous books, if not THE most, to come out in 2015 about the parks, and it’s certainly in the running for best looking, period! 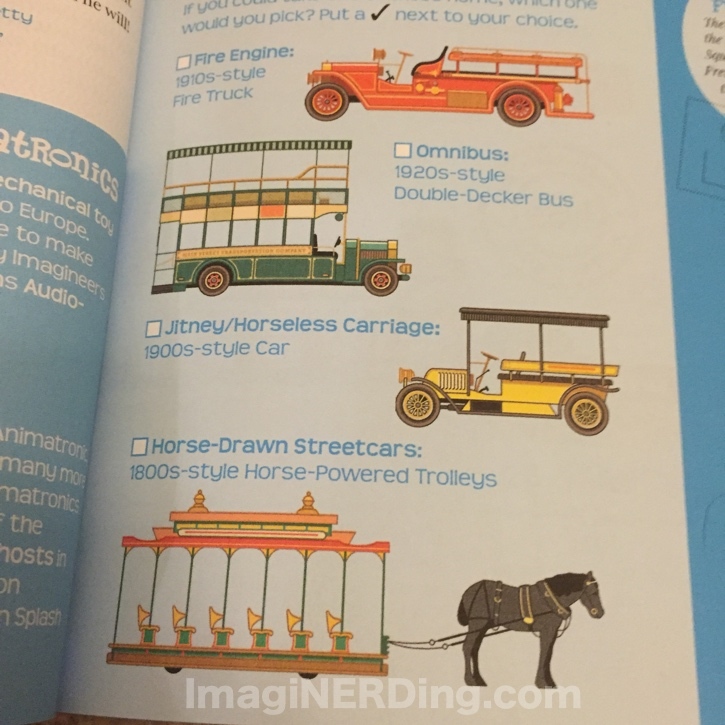 What do you think about Laskey’s Going to Disneyland A Guide for Kids & Kids at Heart? Is this one you’re going to add to your collection? So glad you guys loved the book! Thank you George & Jeff! What a beautiful book! Now all I have to decide is whether to buy a hardcover copy (durability) or a paperback (flexibility).